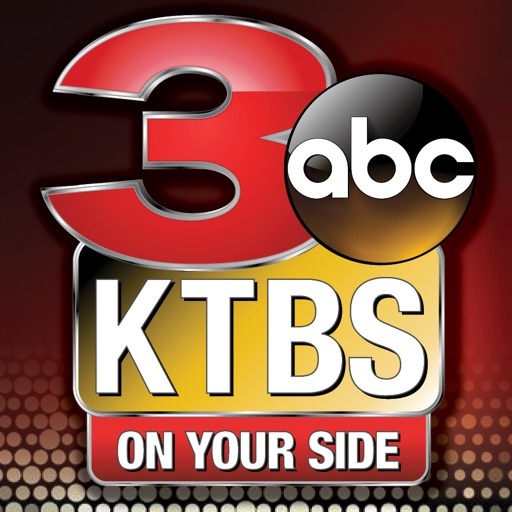 KTBS 3 by KTBS Inc. 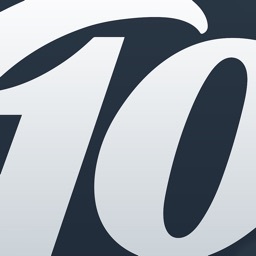 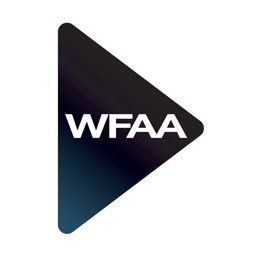 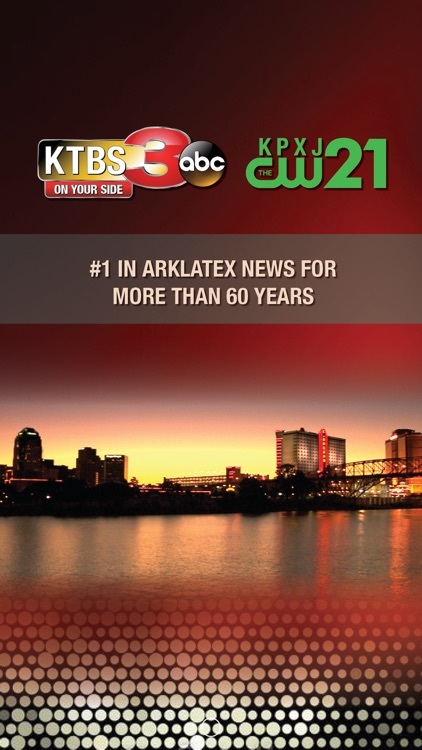 The official app of KTBS and KTBS.com in Shreveport, Louisiana. 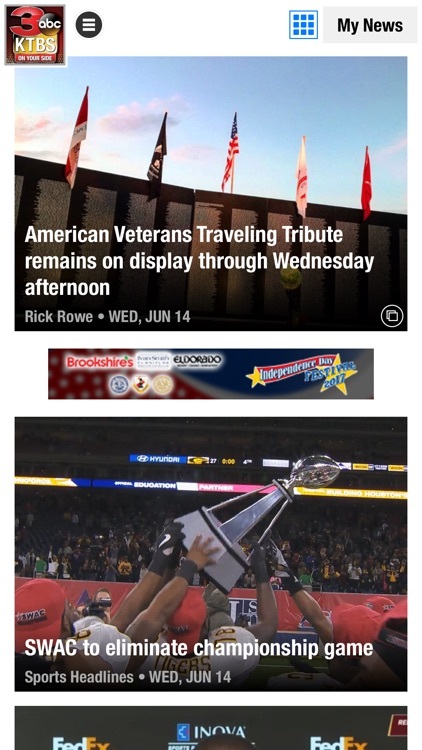 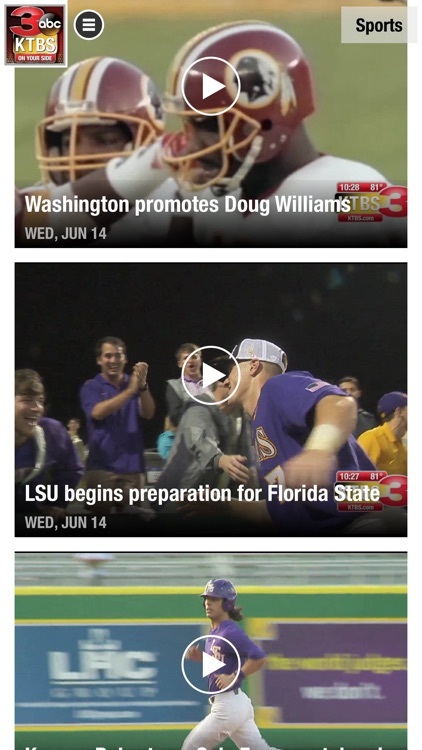 Stay on top of all the latest news, weather, sports and traffic with the free KTBS News application. 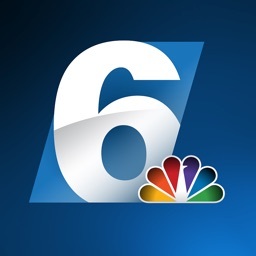 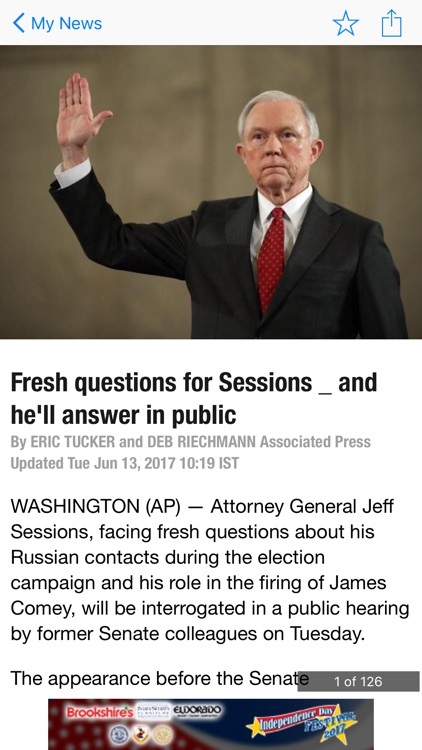 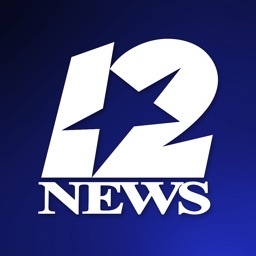 The KTBS News application provides comprehensive local and national news. 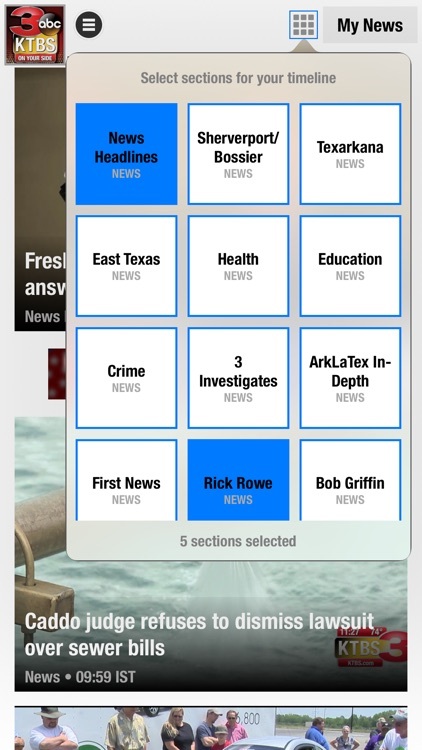 You'll have immediate access to the latest articles and videos from the KTBS Newsroom and enjoy up-to-the-minute coverage -- all in one convenient application.